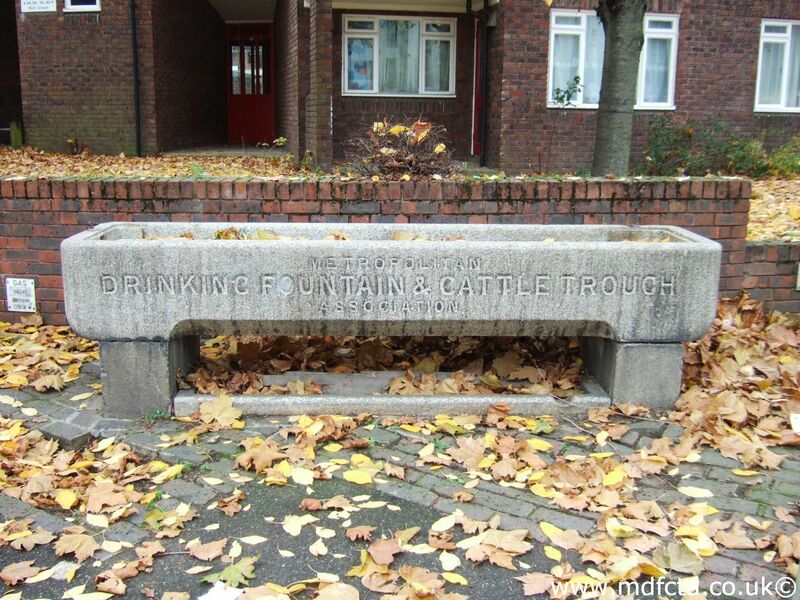 Are there any more Metropolitan Drinking Fountain and Cattle Trough Association cattle troughs in the London Borough of Kingston upon Thames? If you know of any other cattle troughs in Kingston upon Thames please send me details. 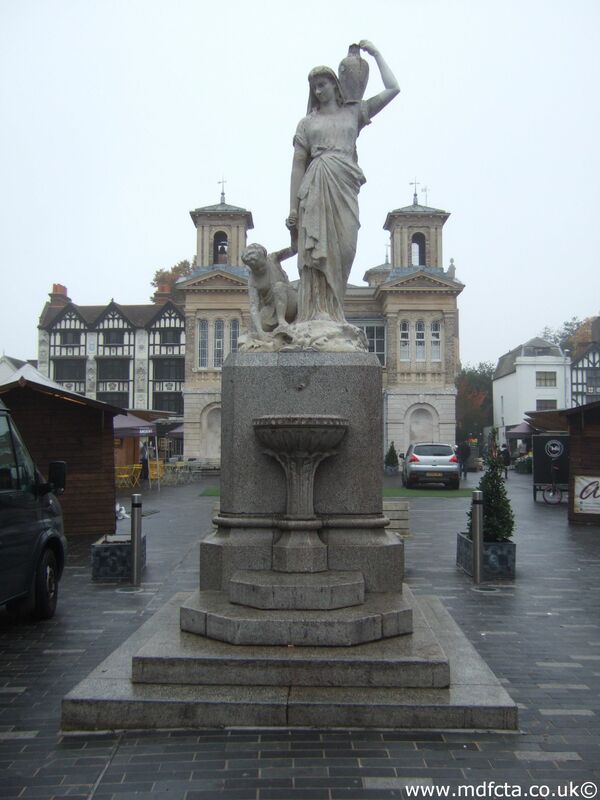 In 2 November 1925 a 9ft 6in trough  was erected in Fairfield Market, Kingston-upon-Thames. 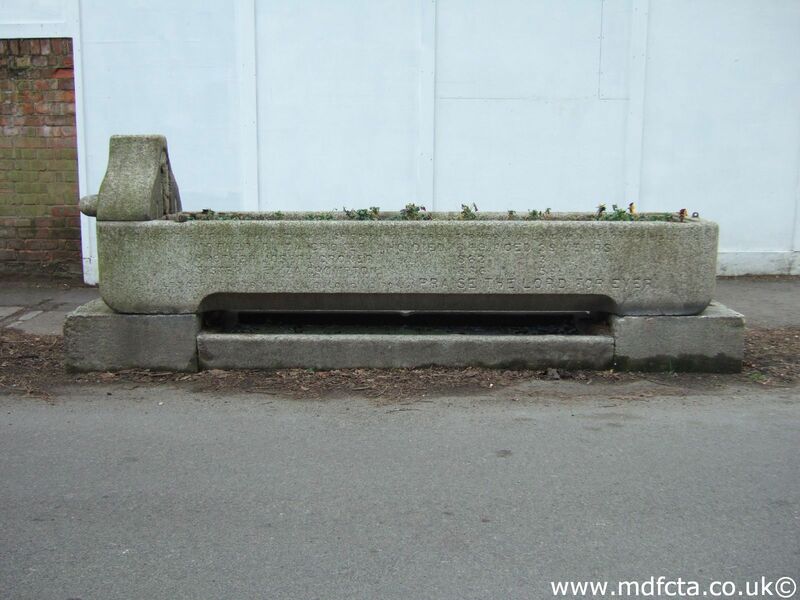 In 1888 a 9ft 6in trough  was erected in Kingston-upon-Thames	at the junction of Ceres Road & Fife Road. This trough may have been removed in 1960. 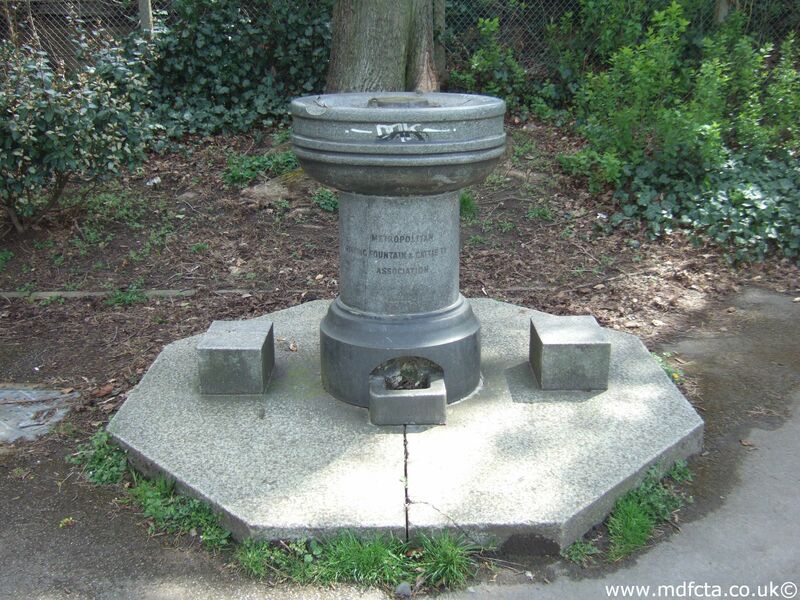 In June 1884 a 9ft 6in trough  was erected in Kingston-upon-Thames on Maple Road. This trough may have been removed in 1965. In August 1896 a 9ft 6in trough  was erected in Kingston-upon-Thames on Portsmouth Road. This trough may have been removed in 1960. In March 1901 a trough  described as special was erected in Ewell Road, Surbiton. This trough may have been removed in 1936. There may have been a horse trough at the top of Saint Mark’s Hill, Surbiton. There may have been a trough in either Robin Hood Lane or Robin Hood Road/Ride. This could have been removed when the Kingston by-pass was constructed. Two MDFCTA troughs may have been moved to 205-217 Kingston Road, New Malden. An MDFCTA trough may have been moved to 21 Coombe Ridings, Kingston Hill. 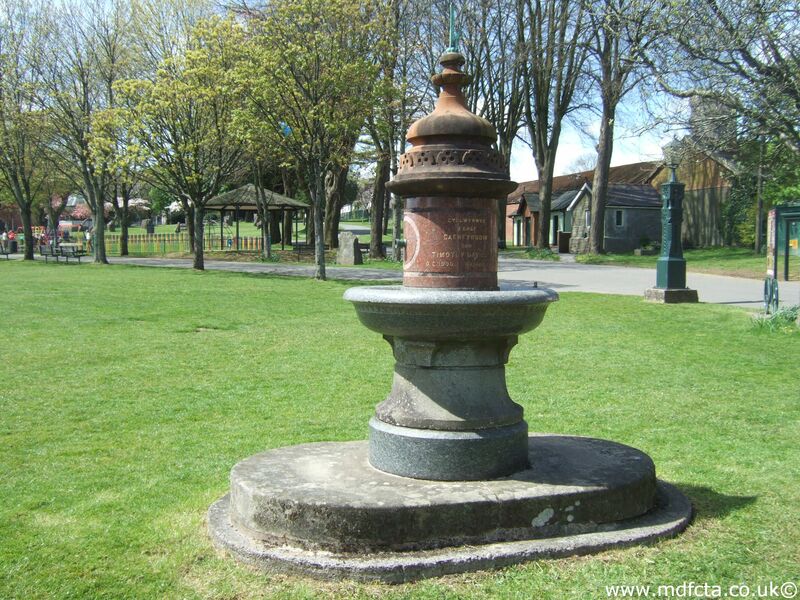 Are there any more Metropolitan Drinking Fountain and Cattle Trough Association drinking fountains in the London Borough of Kingston upon Thames? 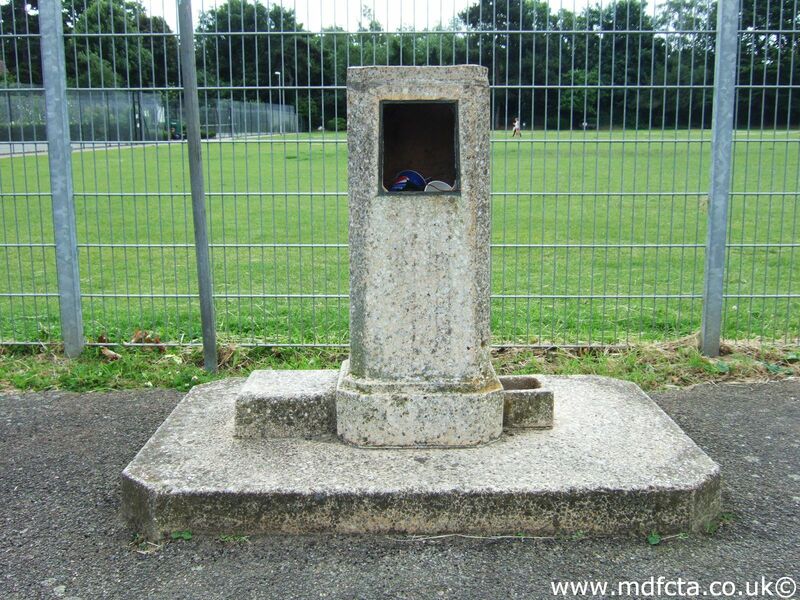 If you know of any other drinking fountains in Kingston upon Thames please send me details.